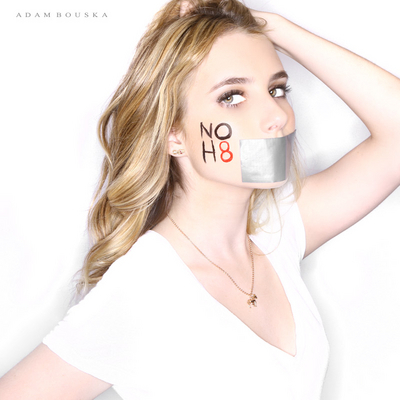 Adam Bouska (NOH8 Campaign). . Wallpaper and background images in the Emma Roberts club tagged: actress emma roberts.